Anker PowerCore Power Banks from $16.99! 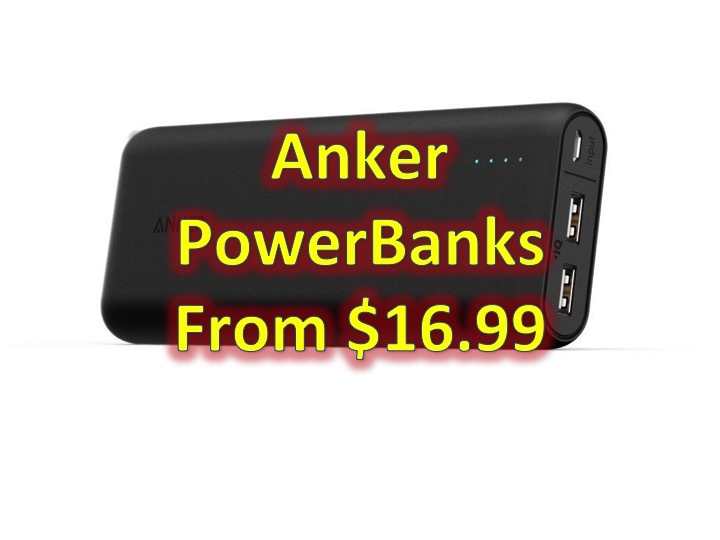 You are at:Home»DEALS»Anker PowerCore Power Banks from $16.99! We love smartphones, sometimes a little bit too much. If you’re a power user, sometimes you need a little more juice to last you the whole day. An external battery pack can definitely help save the day – or unless you can get your hands on the ASUS ZenFone Max (with 5,000 mAh battery). For a limited time, Anker has their line of battery packs on sale. 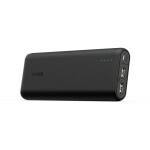 1) The Anker PowerCore 10400mAh Power Bank is on sale for $16.00 with code J2JVQ4JA. 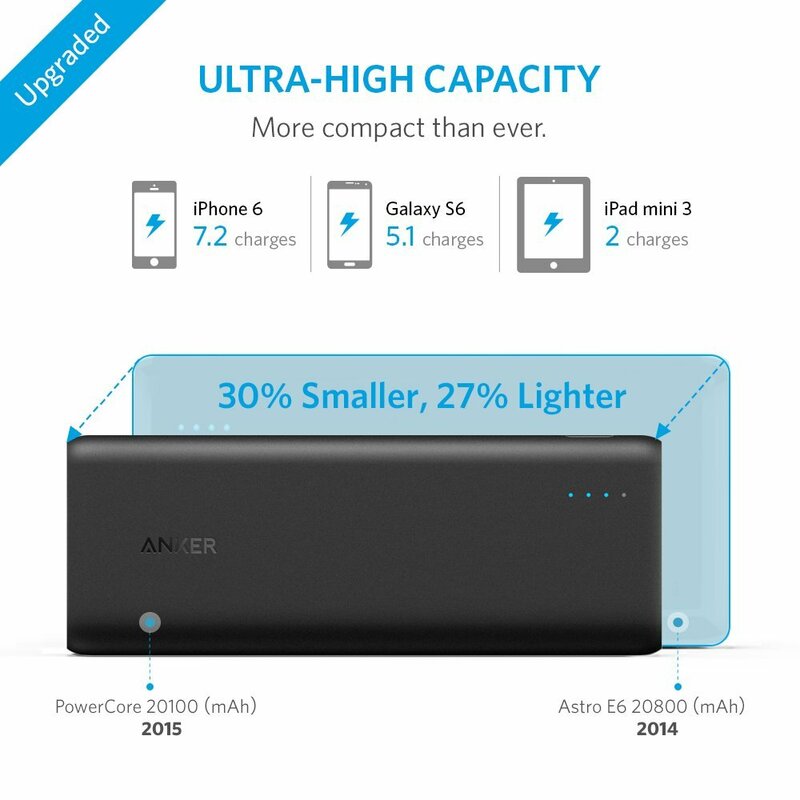 2) The Anker PowerCore 15600mAh Power Bank is on sale for $29.99 – no coupon code needed. 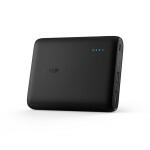 3) The [Most Compact 20000mAh Portable Charger] Anker PowerCore 20100 – Ultra Capacity Power Bank size is on sale for $39.99 – no coupon code needed. If you’re debating which size to get, the highest capacity can fully charge your iPhone 6, 7 times or Galaxy S6 5 times. Anker devices have an 18 month manufacturer warranty. Is it time for you to get a powerbank? Or how you stay charged all day? Tweet us at @AsianGeekSquad.